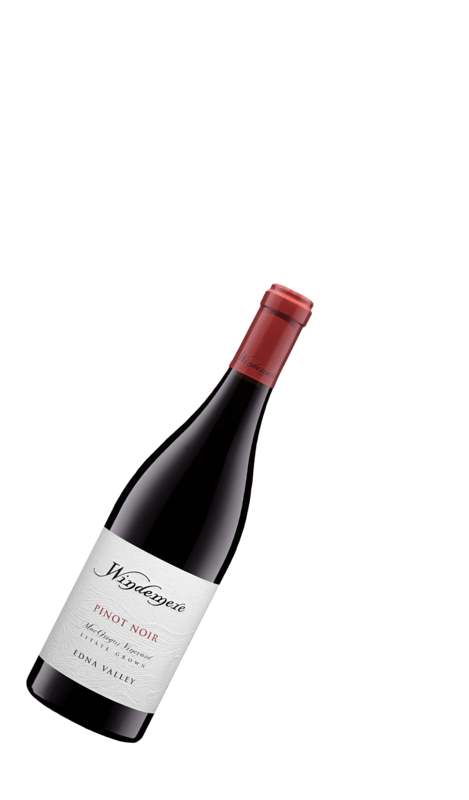 In 1974, Andy MacGregor planted 12 acres of Pinot Noir on it’s own rootstock in a then lesser-known region of California, the foggy and cool central coast. 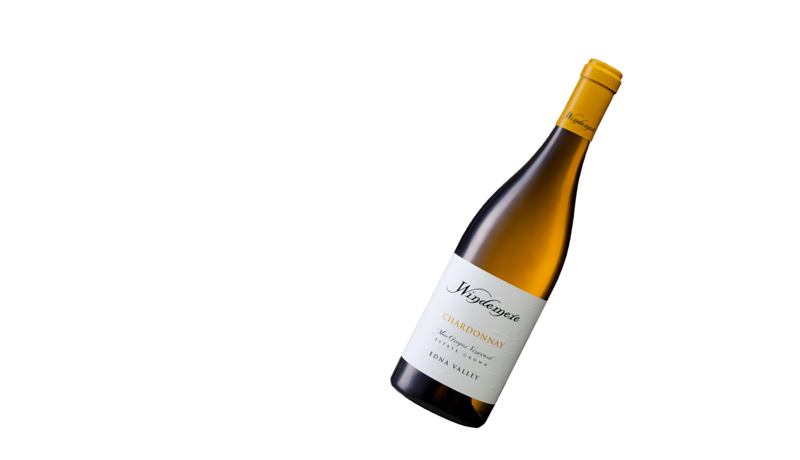 Over the next 40 years, the MacGregor Vineyard would become the first vineyard of the Edna Valley, now known as one of the premier cool climate wine producing regions of the New World. 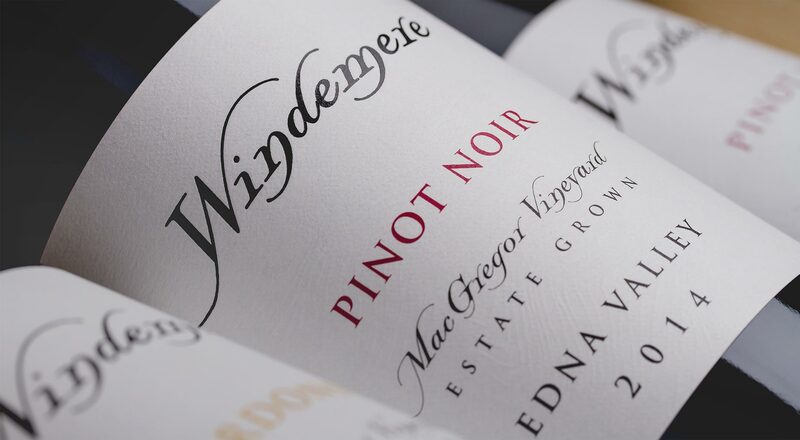 In the late 70s, 11 of the 12 acres of MacGregor Vineyard were budded over to the Wente clone, distinct due to its small berries and fruit-forward richness. 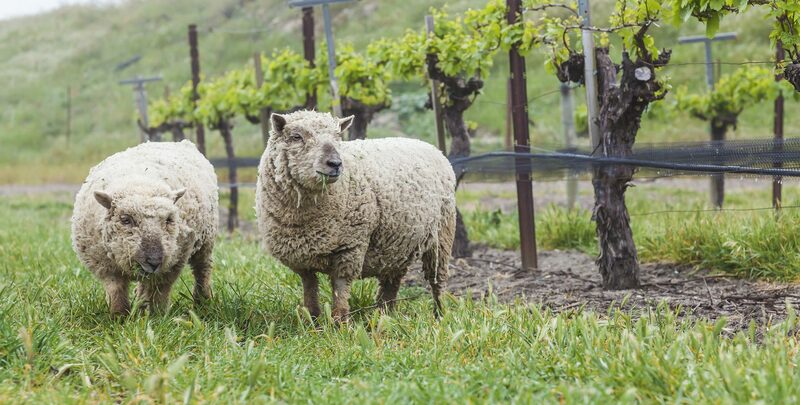 This clone thrives in the cool, marine-influenced air and ancient seabed soils of the Edna Valley, where the long growing seasons allow the fruit to achieve greatly intensified flavor. 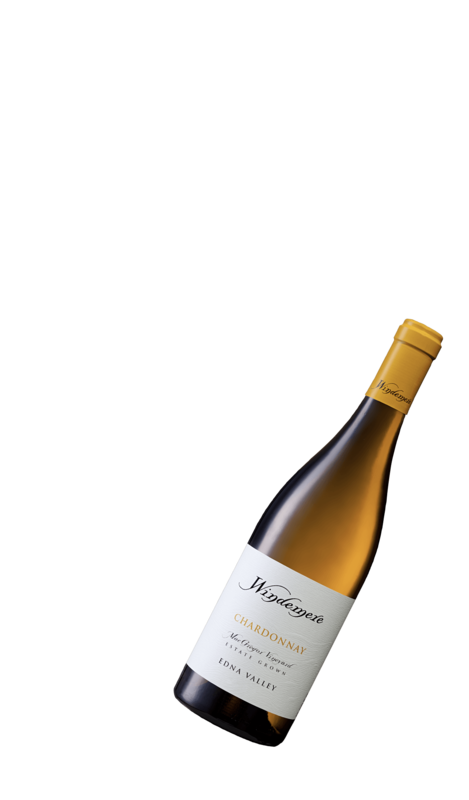 Sourced from the Martini clone from our 40+ year old estate MacGregor Vineyard and the legendary Aubaine Vineyard, perched above the Pacific between the towns of Nipomo and Arroyo Grande. 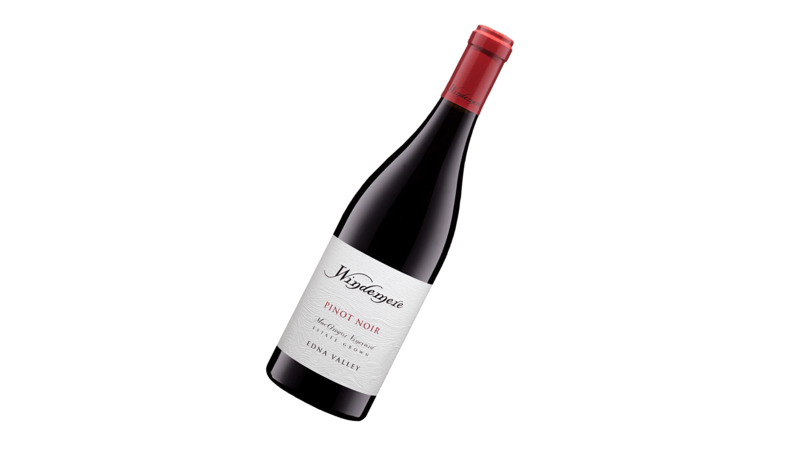 Showcasing distinct minerality paired with bright fruit, our Pinot Noir selections both firmly identify with the place they are grown. With a limited case production of each wine, they aren’t available for long. 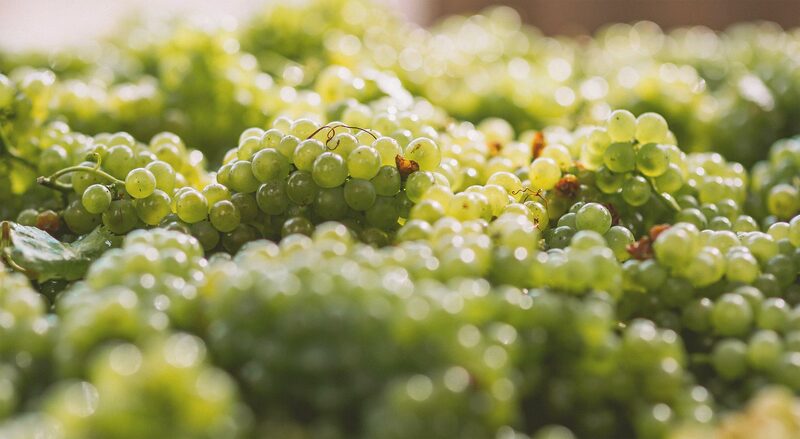 Ensure exclusive access to our small production Pinot Noir, Chardonnay, and sparkling wines from the Edna Valley by becoming a member. 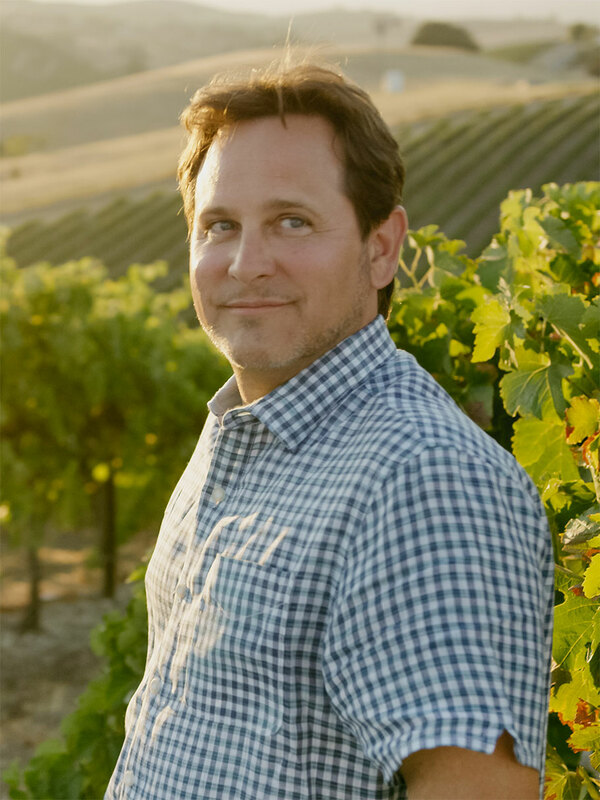 Dedicated to making Burgundian style wines that uniquely represent California’s Edna Valley, we are a team of growers, craftsmen, and makers. Meet our team and discover what drives us to do what we do. Nestled into the hills of the Edna Valley lies Old Edna, a small township serving the local train station over a century ago. 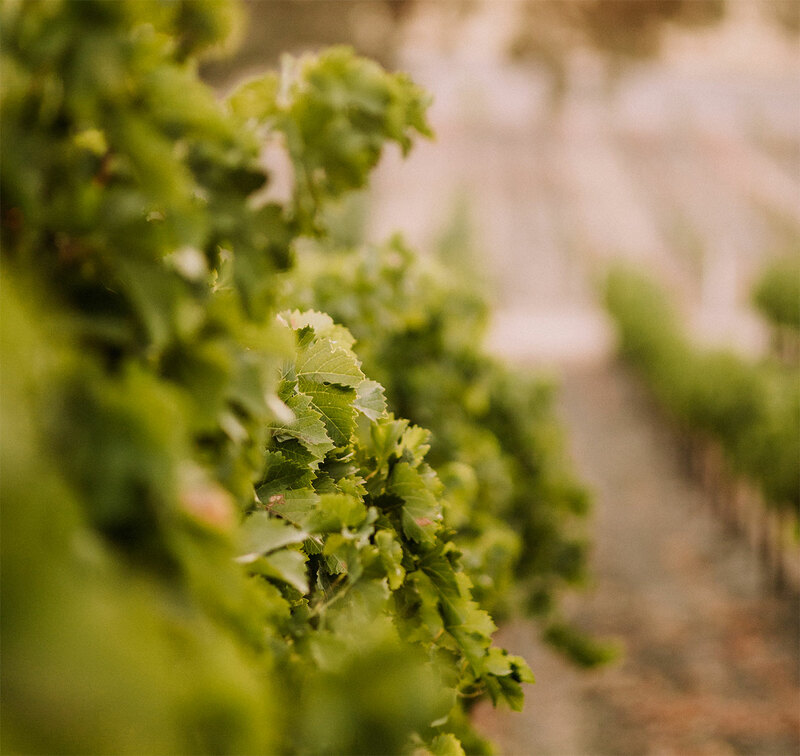 Here you’ll find our wines, and we welcome you to visit our estate vineyard by reserving an appointment.